ROMANO HITS #1 AGAIN ! “Romano had the joy to accompany the beautiful and talented Carly Paoli during her American tour and played at the Presitigious Carnegie Hall and Boston Hall . ” When I was a boy, many records were recorded Live at Carnegie Hall and I would listen to these records and dream to be playing in that room one day”. 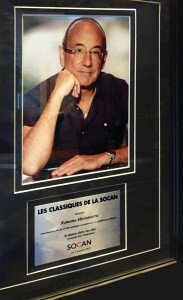 On October 5th 2015, Romano was the proud winner of a great recognition at SOCAN Canada. In fact, the song he composed for Celine Dion (lyrics by Luc Plamondon) has now become a classic. In order to become a CLASSIC, a song must be played at least 25 000 times on the radio. 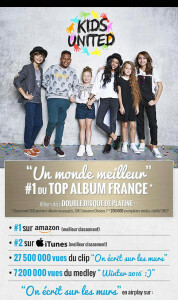 CONGRATULATONS to this enduring success and great team CELINE, LUC and ROMANO makes! First rehearsal of Carly Paoli and Alessandro Safina at the Piano with Romano. Enjoy the video here. A fantastic year beginning with the preparation of the coming album of a Young, Beautiful and talented English Rose, Italian Roots Carly Paoli , You can follow their recording sessions in Rome here. 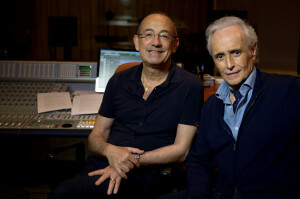 Romano has put his signature on many successful platinum selling of international artists as a composer, arranger or producer. 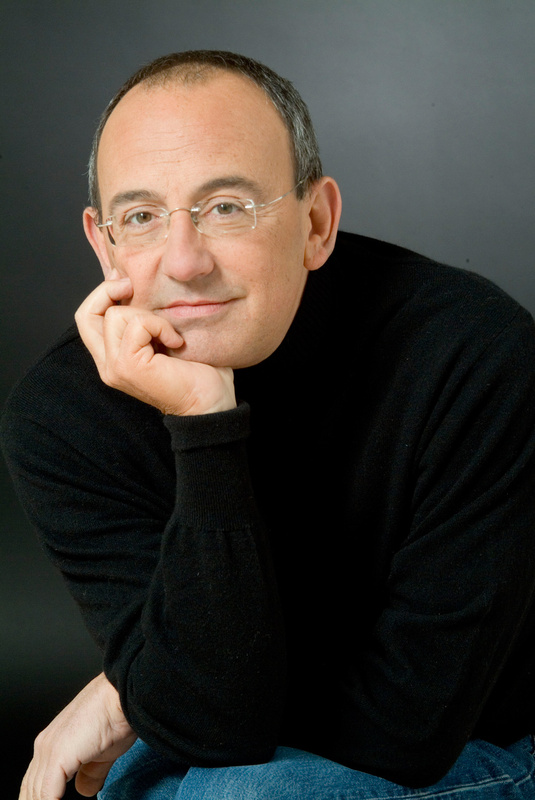 His long career includes many successful film scores as a composer and productions of platinum records like the ones with Luciano Pavarotti "Il Canto" and "Notte, and Alessandro Safina "Luna". Awards as the "European Breaker Border Award" for Vittorio Grigolo debut album In the Hands of Love. 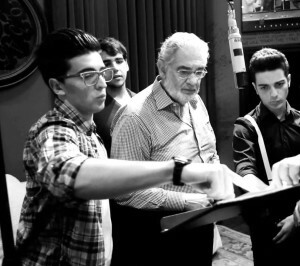 He have been also working with artists like Celine Dion. Copyrights © 2015 Romano Musumarra. All Rights Reserved.